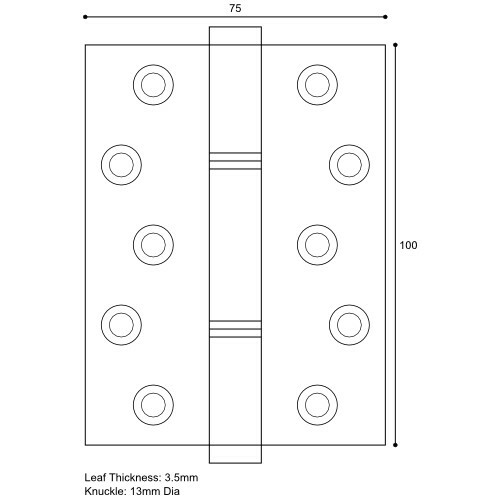 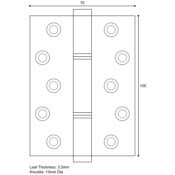 Designed with strength and physical appearance in mind, the high performance "Samson" hinge is a high end specification product manufactured to meet the demands of prestige buildings. 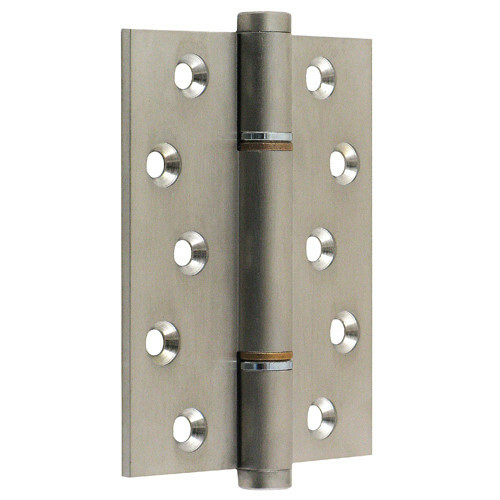 Incorporating oil impregnated sintered bronze bushes running against machined bearing surfaces, the Samson hinge is virtually maintenance free even in high use areas. 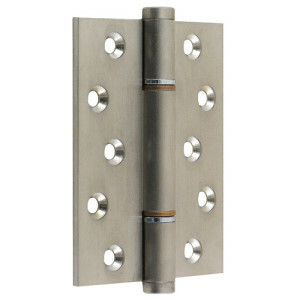 This premium quality British hinge is an ideal choice for medium to heavy weight doors up to 100kg in luxury residential settings and commercial buildings where doors are subject to a high degree of through traffic or when door closers are fitted.